There are times when you just don’t know what to say. 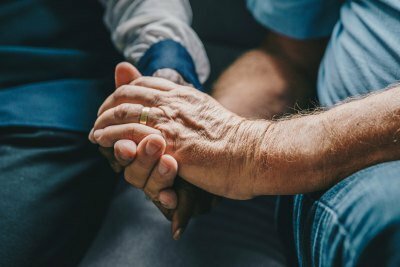 When those we care for are going through difficulties or life-changing moments in their life, we want to reach out–to touch in some way–and to show them how much we care. But it’s hard to come up with the right words or the right things to do that will be helpful to them. Remember that your words don’t have to be poetic. Every kind word and thought, that comes from a friend, is precious. Here are some suggestions. Read through them with an open mind and you’ll probably think of others to add. If so, email them to me and I’ll add them to the list. This is the first thing we usually think of. But don’t just sign your name. Even if you only say, “I’m thinking of you” or “I thought of you when I read this card”, the few caring words can make a big difference. A gift certificate created by you offering a ride or just a time to talk. Drop a casserole by their home — to serve for dinner or stick in the freezer. Offer to babysit if they have small children. Offer to go shopping for them. Life continues. Life-changing events happen to each and every one of us. And it’s all too easy to let those moments, that can mean so much to someone, slip past without our saying a word.